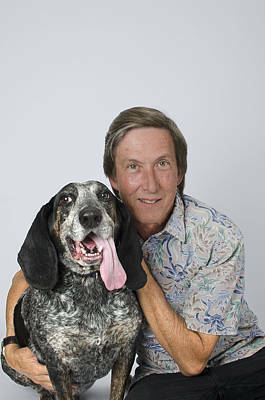 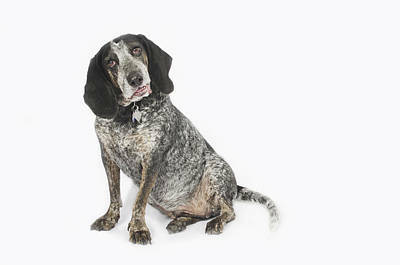 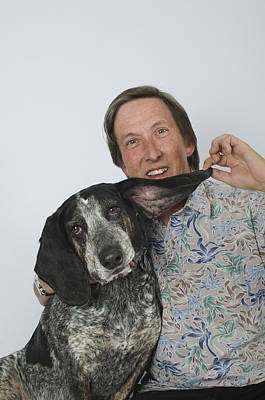 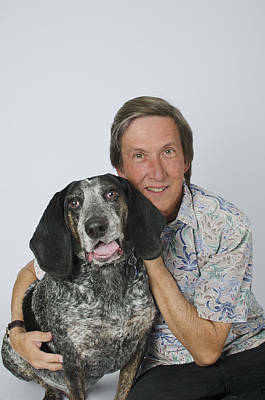 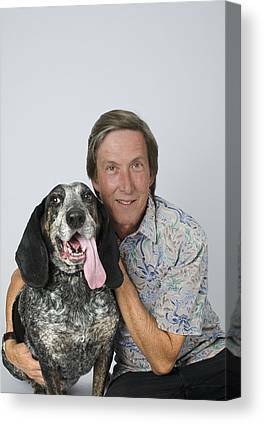 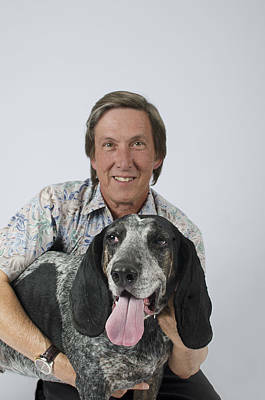 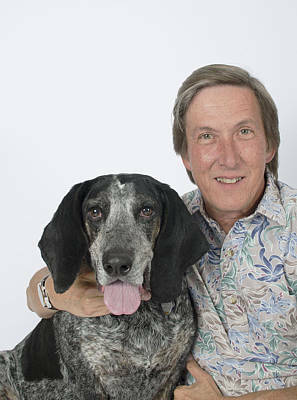 Beauregard, 4 yo, Bluetick Coonhound, adopted by his loving family. 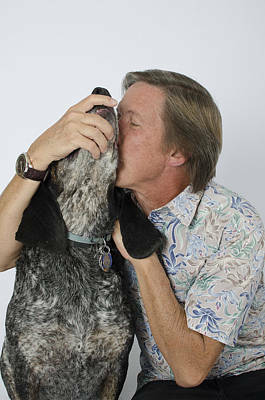 He made a top 13 for Pet Photo Calendar 2014 contest, created by Santa Fe New Mexican newspaper. 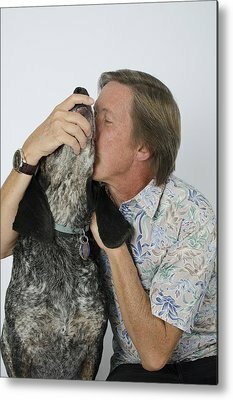 He was very shy at pet photo session. 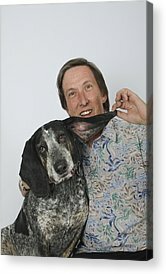 Look, what we've got!